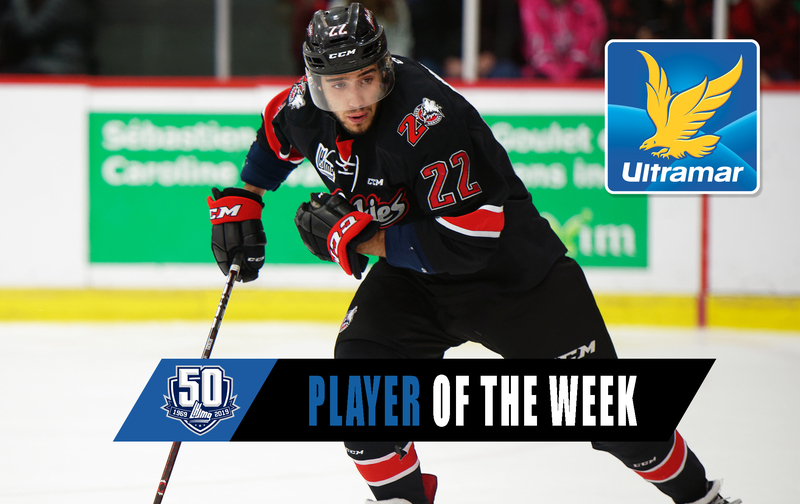 The latest Ultramar Player of the Week is Rouyn-Noranda Huskies center Peter Abbandonato. 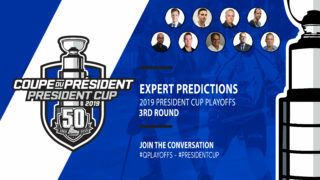 In three games, all on the road, the Laval, Quebec native piled up eight assists as the Huskies took a stranglehold on their first-round President Cup playoff series with the Shawinigan Cataractes. 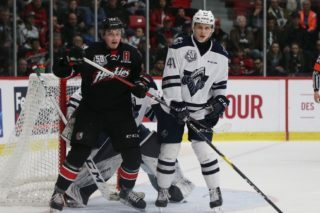 On Tuesday night, Abbandonato – who celebrated his 21st birthday the day before – recorded three helpers, including an assist on the game winning goal, as the Huskies took a 2-1 series lead in their 5-0 defeat of the Cataractes. The fourth-year veteran also completed the contest with a +2 rating. 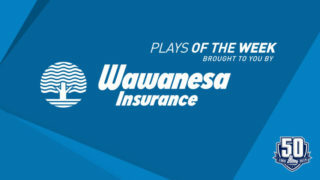 On Wednesday night, Abbandonato recorded an assist as the resilient Cataractes stunned the Jean-Rougeau Trophy-winning Huskies by a score of 4-3, knotting the best-of-seven series up at two games apiece. Despite the setback, Abbandonato still registered a +3 rating for the night. 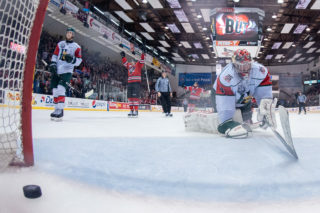 On Friday night, the Huskies took a 3-2 lead in the series thanks in large part to a four-assist night from Abbandonato, who again provided a helper on the game-winning tally. 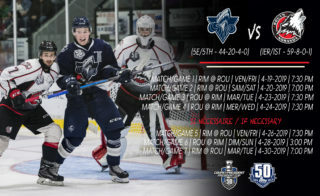 With their 7-3 victory in Game 5, the Huskies now have an opportunity to close out the series this evening in Rouyn-Noranda. 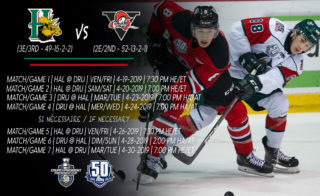 After leading the QMJHL regular season in scoring, Abbandonato has keep right on producing offensively in the postseason. He currently sits second in the league with ten points, including a league-leading nine assists. His +8 rating leaves him tied for second in the “Q” in that department.